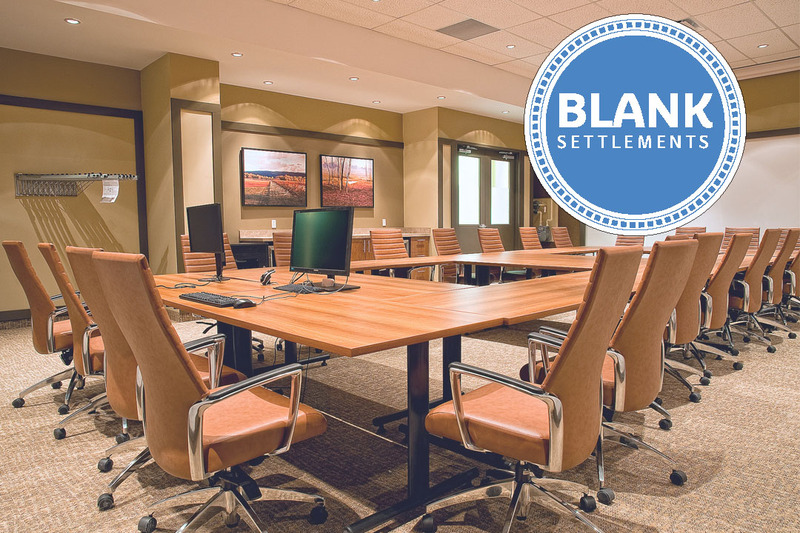 Steve Blank has been working in the Medical-Legal field for over 20 years. He has provided settlement consulting services to Law firms, Carriers, and Fortune 500 Companies. Steve is commonly engaged by both Plaintiff and Defense Counsel, serving both Personal Injury cases and Work Comp claims. His typical cases range from $5,000 conservatorships to complex liability cases of over $10M. Steve clients are located throughout the U.S. His dual backgrounds in Healthcare and Finance, give him a unique and advantageous perspective. He is a Certified Structured Settlement Consultant, and a Certified Medicare Secondary Payer Professional. With a strong Client focus partnered with integrity and persistence, Steve has the experience to ensure your results. We do not provide legal, tax or accounting advice. Please consult your advisors for specific recommendations. We represent Structured Financial Associates.